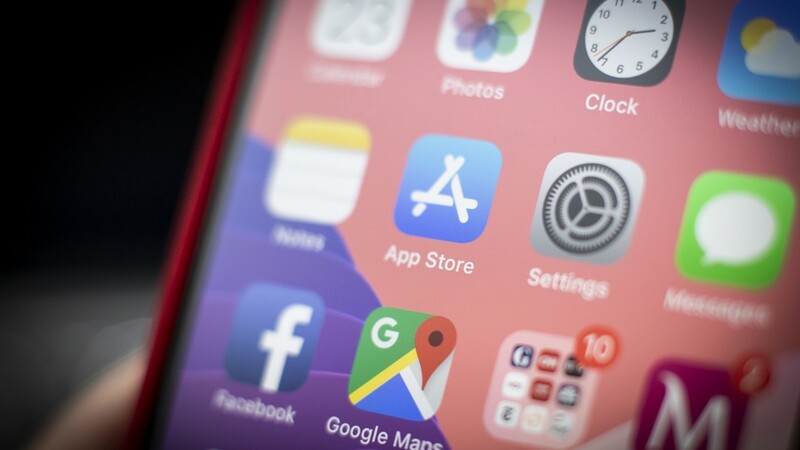 A recent report from a leading daily had warned that the popular iPhone apps are recording the in-app activity of the users without their knowledge with the help of analytics companies like the Glassbox. 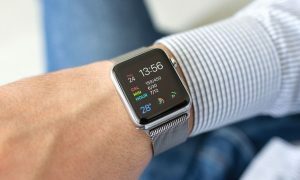 However, Apple was quick to respond and threatened that immediate action would be taken if they don’t knock it off or inform their users that their activity is being recorded. 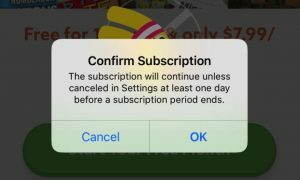 A spokesperson of Apple reportedly in a statement said that if the users are not notified that their screens or actions are being recorded then it would lead to a violation of the App Store Review Guidelines. It was also added by the spokesperson that Apple had reached out to the developers about the breach of its terms and that it has also reportedly sent an email to the developer and they were told that they had less than 24 hours to remove the code or their app would be pulled from the App Store. On the other hand a spokesperson from Glassbox in a statement said that the tool is used to weed out the potential bugs or errors and improve the overall user experiences. It also said that the data collected by the Glassbox customers is captured through their apps and is not shared with any of the third parties and not enriched through other external sources. The application in question has also noted that it has restricted the access to the recorded data to authorize users. It also said that it audits the users who do have access to that information. While the developer has claimed that the data is used to improve the user experiences, the user data might be put at risk during the screen recordings if the client fails to mask their information adequately. The company also blamed the customers and said that it is the clients that sometimes make mistakes. Another Glassbox client that has failed to properly mask data, is Air Canada.